My name is Tony and I am a qualified music teacher based in Erith. I have been playing electric and acoustic guitar for the last 7 years, and have achieved a first class honours degree in professional music performance (BMus), as well as a postgraduate certificate in education (PGCE) - Teacher Training. I also achieved grade 8 in electric guitar performance Rockschool prior to university study. I studied both Music and Music Technology at A level. I have played in many bands over the years in a variety of styles, and performed in a range of contexts, from corporate functions playing pop hits, to dedicated music venues playing rock & metal, to open mics playing solo acoustic guitar! 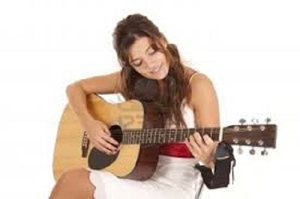 I teach various styles and genres of guitar. Your child will be taught modern up to date songs with an easy to follow structured approach in a relaxed atmosphere but also in a fast learning environment. 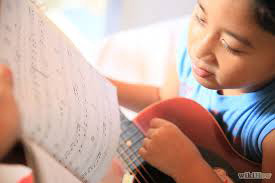 We do have guitars for your child to use but we do expect them to have their own guitar to enable them to practice at home with the free work sheets that will be giving to them in their folder. 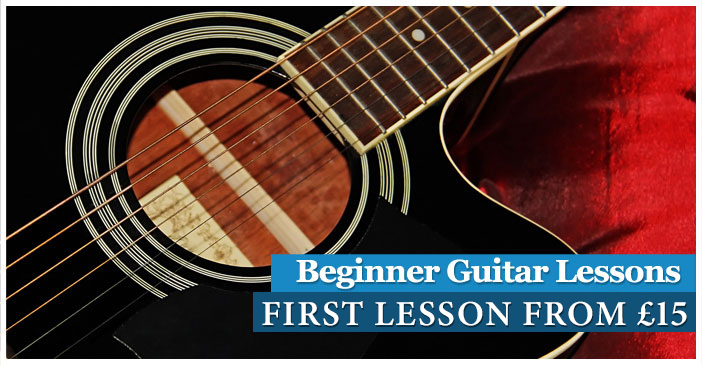 We teach guitar from complete beginners, and all the way to intermediate/more advanced players. Help your child gain a lifelong love and understanding of music, and give her or him the opportunity to experience the success that comes with committed practice. I am a patient and enthusiastic teacher who enjoy working with children and teenagers. Fun lessons. 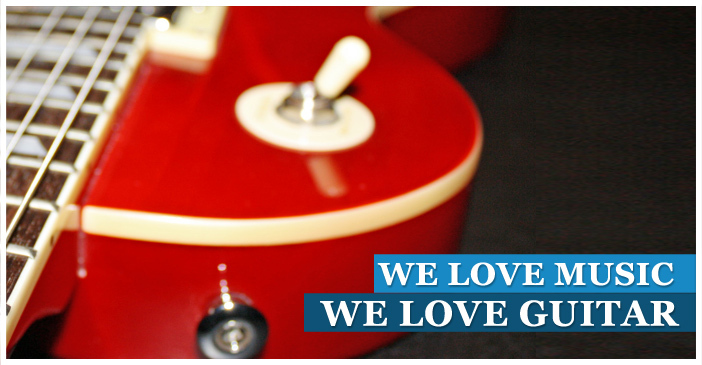 In years of helping young people to play guitar, motivation and fun is the most important element of success. This means I teach favourite kids songs to younger children, and popular pop and rock songs to teenagers, in an enjoyable atmosphere. Q. How much will my son/daughter need to practice? A: For young children, we encourage 15 minutes of practice, three or four times per week. For teenagers, we encourage 30 minutes of practice, four or five times per week. Of course, if a student wants to practice more, our teachers will be encouraging. 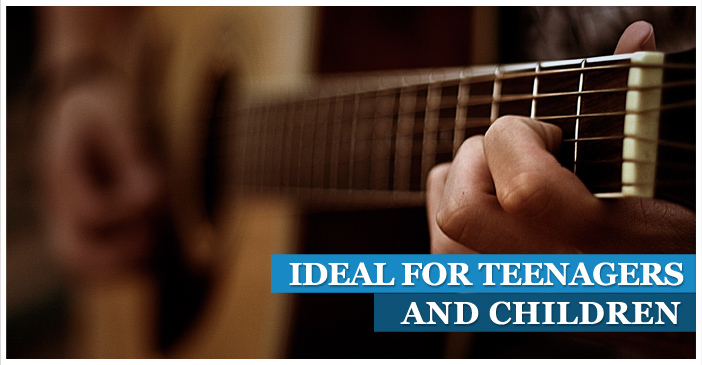 We recommend either a steel string acoustic guitar or an electric guitar. ¾ scale and ½ scale instruments are available for smaller children.